Pork season is almost here! What is pork season, you may reasonably ask?? 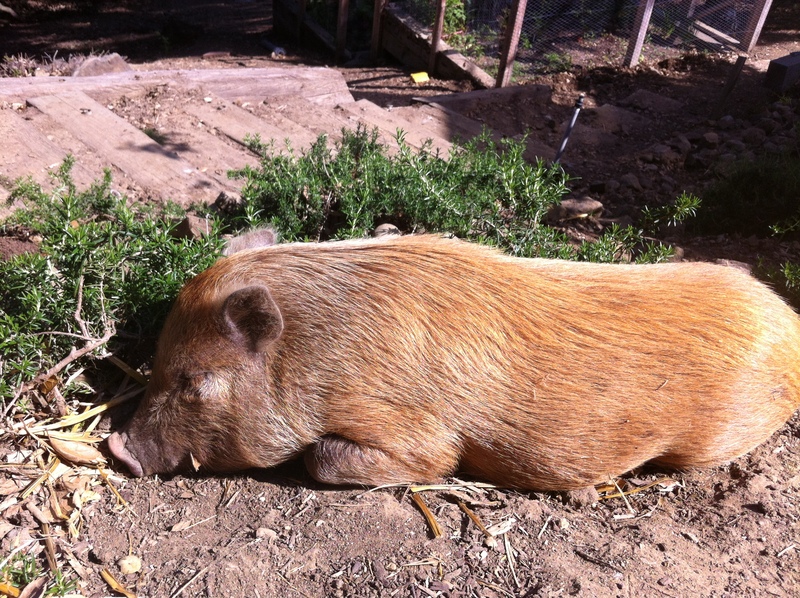 Is it the time when the young wild piglets sprout up from the earth after a spring rain? 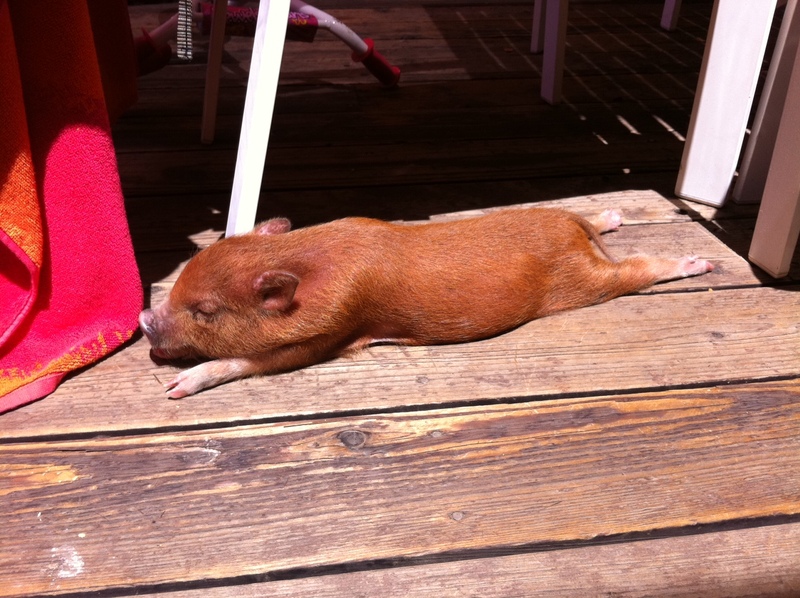 Is it the brief window when the pig molts its old skin, and is tender and new beneath before the new skin hardens? 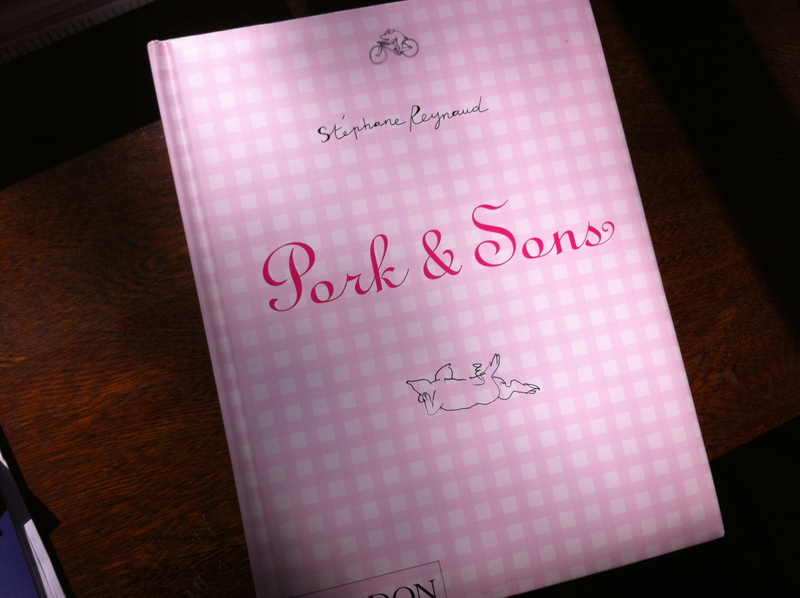 My wife, a woman of astute intuition when it comes to gift giving, bestowed me with a new book for Father’s Day: “Pork & Sons,” by French chef Stéphane Reynaud.